Since graduating from Purdue in 2015, Brooke Poppe has been working as a staff engineer (EIT) for Manhard Consulting, a full-service land development and civil engineering design firm she had met during the Industrial Roundtable career fair her senior year. In her past two years with the company, Poppe has been exposed to a variety of different development projects specifically multi-family residential, commercial, industrial, and mixed use developments. While on-site, some of her responsibilities include soil erosion and sediment control plans, site grading and earthwork, stormwater detention calculations and basin design, routing and sizing of underground utilities (sanitary, water main and storm sewer) and permitting through the EPA. Poppe has also spent time in the field with a survey and construction team observing installation and application of her team’s design work. 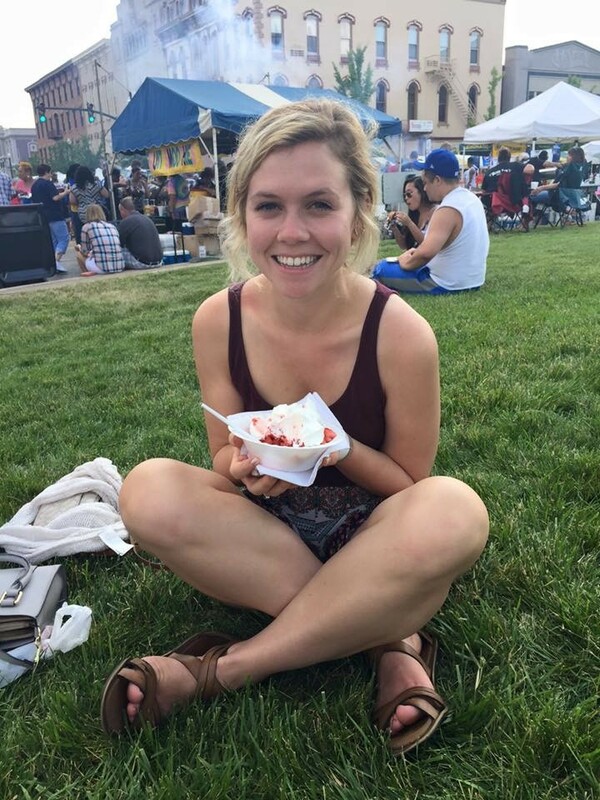 Ella Wynn graduated from Purdue in May 2014, and soon following she began her service as a Peace Corps Volunteer in Tanzania. Serving as a secondary science education volunteer, she has focused on teaching biology and computer science to ~500 students ages 14-19 in a small village of Njombe (southern highlands of Tanzania). 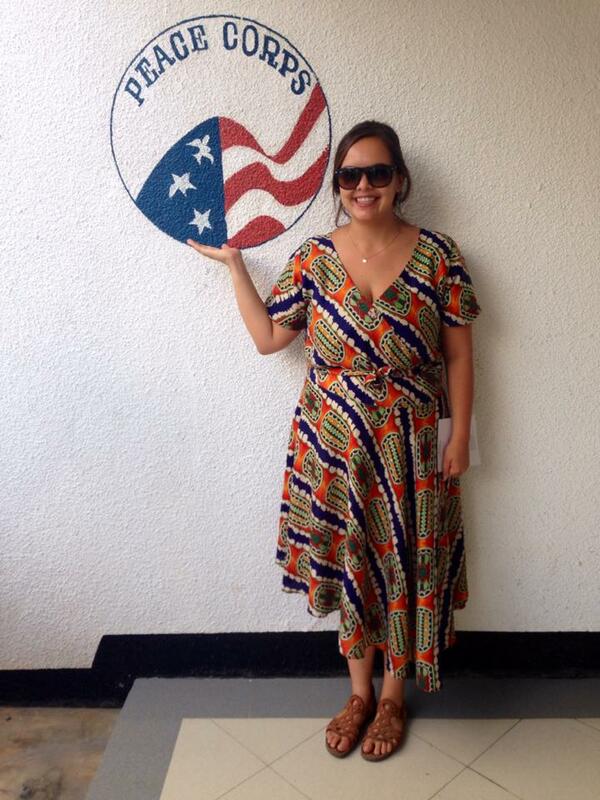 In addition to her primary volunteer role, Wynn has lead the coordination of several conferences for Tanzanian students covering the topics of improved nutrition and agricultural practices, water resource management, and female empowerment. In May 2017, Wynn began attending grad school through a one-year MPA program at Columbia University in New York City studying Environmental Science and Policy. Her goal in obtaining her masters is to continue her work in the solar power industry in the United States.